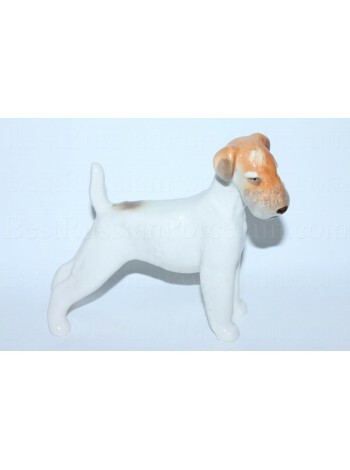 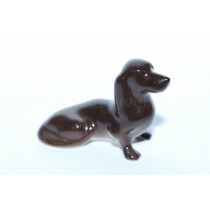 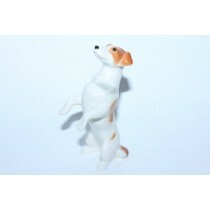 Sculpture Dog Terrier, Porcelain Soft. 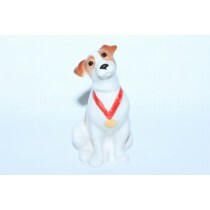 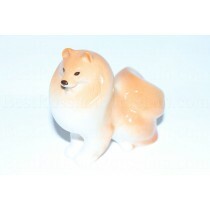 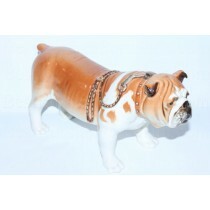 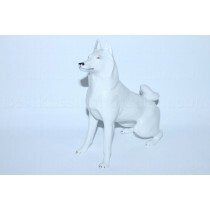 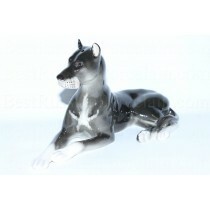 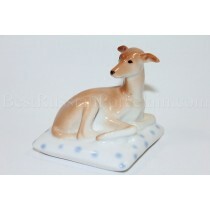 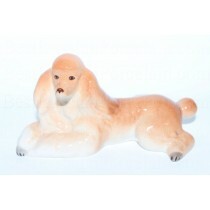 Sculpture Terrier, made by the Imperial Porcelain Manufactory of soft porcelain with underglaze hand painted. 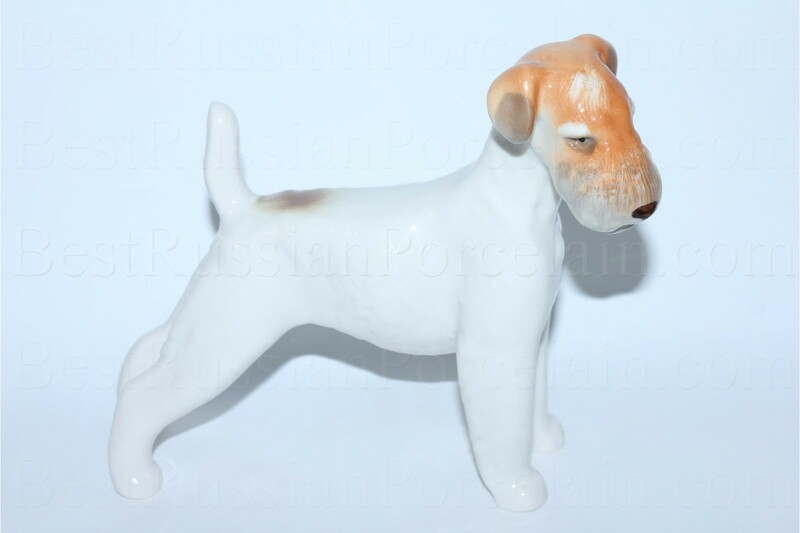 The author of the form: Vorobev B.Ya.